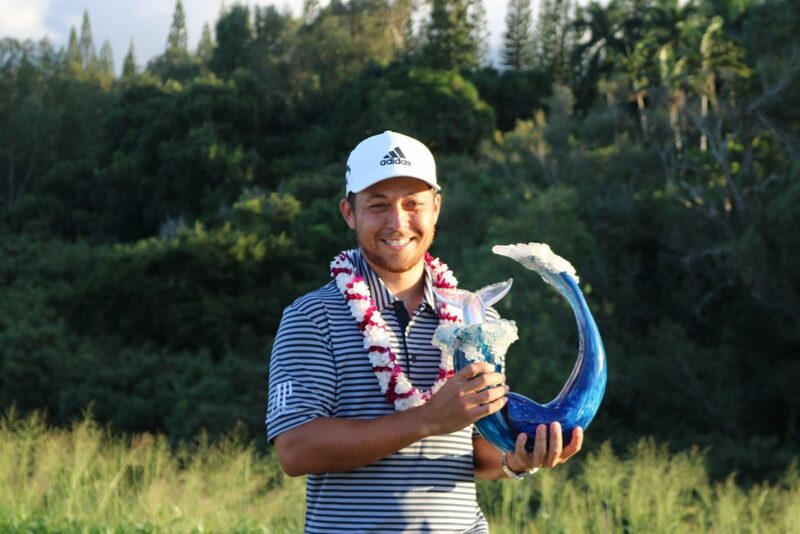 Three more PGA TOUR winners have qualified for the Maui Sentry Tournament of Champions, to be held from Jan. 2-6, 2018 at the Plantation Course at Kapalua, bringing the total number to 35 and leaving two spots left. 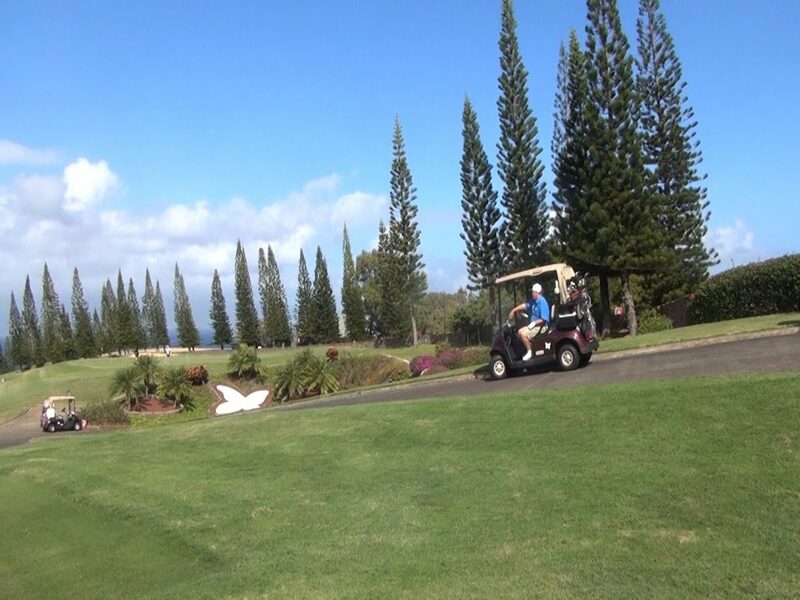 In order to qualify for the Maui Sentry Tournament of Champions, a PGA TOUR player must win an event on the PGA TOUR. Rookie Cameron Champ secured a spot on the Sentry Tournament of Champions after winning the Sanderson Farms Championship by four shots over Corey Conners. The 23-year-old’s first career PGA TOUR victory came in his ninth start on the PGA TOUR and second as an official member of the TOUR, sending him to Maui and the Sentry Tournament of Champions for the first time. Bryson DeChambeau didn’t have to wait long for his first win of the 2018-19 season, winning in his first fall start at the Shriners Hospitals for Children Open for his third win in his last five starts and his fourth win since June 2018. The 25-year-old made a 57-foot, 7-inch putt from off the green for eagle at the par-5 16th on his way to a one-shot victory over Patrick Cantlay. DeChambeau has already qualified for his second appearance at the Sentry Tournament of Champions by virtue of his victories during the 2017-18 season. The two remaining opportunities on the PGA TOUR schedule for players to earn a spot in the field at the Sentry Tournament of Champions include the Mayakoba Golf Classic and The RSM Classic. 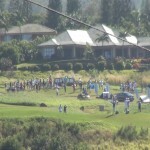 A full list of qualifiers can be found here: PGA TOUR Qualifiers. A variety of ticket packages are now on sale, including daily and weekly options. Exclusive to Hawai‘i residents, a $25 any-one-day pass is available. The Champions Weekly Package offers two tickets to the Pro-Am along with two weekly clubhouse tickets and on-site parking. 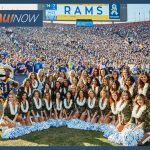 Aloha Club Skybox tickets are also available for purchase. Tickets are available at SentryTournamentofChampions.com. Fans are reminded each year that up to three children ages 18 and under are admitted free of charge to the tournament with every paid adult (applies to grounds access only).